Loki Laufeyson. . HD Wallpaper and background images in the Loki (Thor 2011) club tagged: photo thor: the dark world loki laufeyson tom hiddleston. 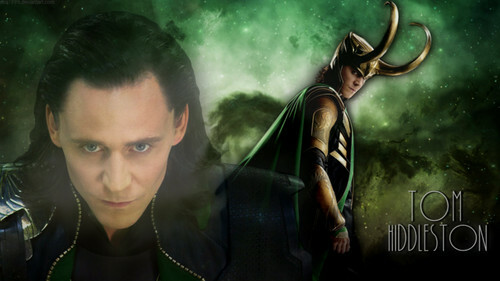 That awkward moment when u realise that Loki has been mimicking your profiel pictures. u Were Made To Be Ruled!